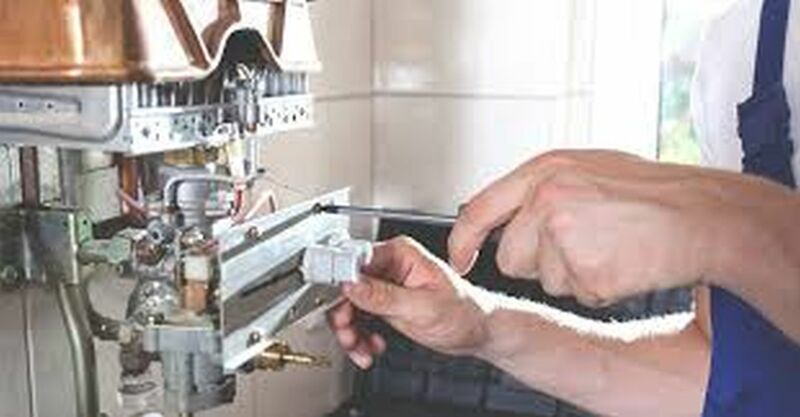 If you’re looking for boiler servicing in Manchester, then look no further than SH Heating Solutions Ltd..
Our engineers are on the clock 7 days a week for emergency boiler repairs in Manchester. Our on call Manchester gas engineer offers a 24/7 emergency service throughout Greater Manchester and never charges a separate call out fee. In addition to being a fully qualified gas engineer in Manchester, SH Heating Solutions Ltd also provides a high quality plumbing service, give us a call to find out more information. 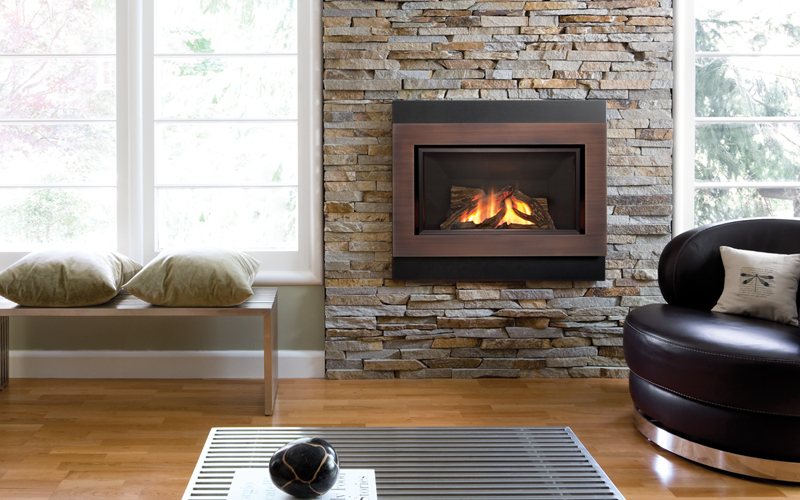 It’s a good idea to book an annual boiler service, if only as a precaution. 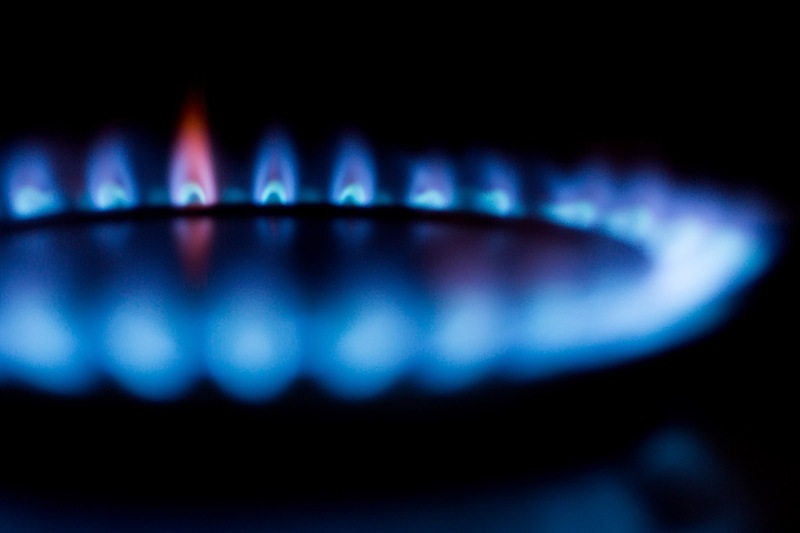 Our gas engineers in Manchester are fully committed to ensuring that you get maximum efficiency from your current heating system. Regular servicing also helps to prevent costly and unwelcome system breakdowns. Our Manchester power flushing service may be the solution to your poor heating performance. No matter what heat source is used, it’s inevitable that a build up of sludge in your central heating systems will negatively impact upon their performance. Over a period of time this sludge can block pipes and prevent the radiators from distributing heat around your house. 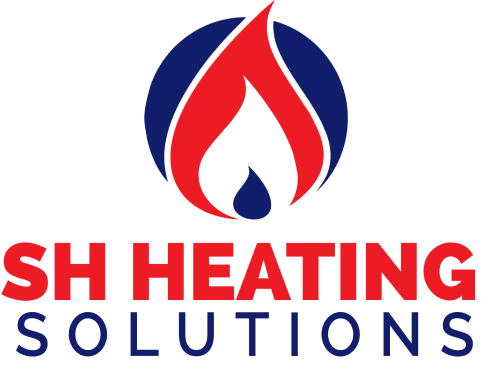 For more information, or to arrange a free of charge, no obligation quotation with your local Manchester gas engineer please contact the team at SH Heating Solutions Ltd by phone or email today, or feel free to learn more about us. 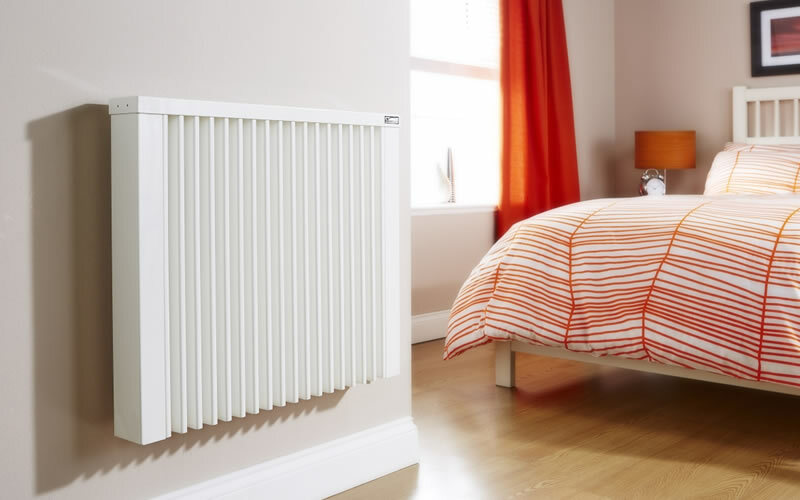 SH Heating Solutions Ltd is an Appointed Representative of Improveasy Ltd., a company registered in England and Wales (Co. Reg. number 7807352). Registered Office: Manchester Business Park, 3000 Aviator Way, Manchester M22 5TG. The firm is authorised and regulated by the Financial Conduct Authority (FRN 708623). The firm is authorised as a Broker, not a Lender, and offers credit facilities from a panel/one lender. The credit is subject to application and status.